Don't plan on casting from the Burlington fishing pier this summer. 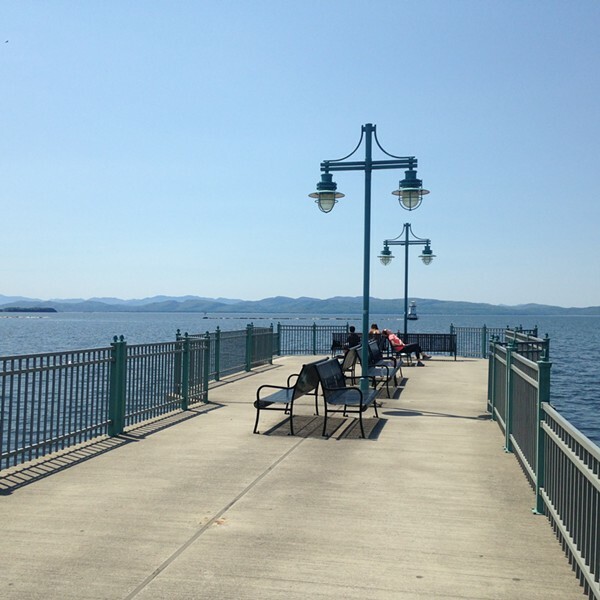 The city will close the public jetty into Lake Champlain as early as next week when construction begins on the 160-slip Burlington Harbor Marina. 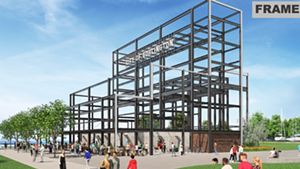 The long-planned project will snug in just south of the pier and around the point from the U.S. Coast Guard station on the northern section of the Burlington waterfront. Bulldozers are already in place near the site off Penny Lane, next to the Burlington Water Resources Department and just south of the Moran Plant. The pier will likely be closed for the entire summer. "It just wouldn’t be safe. It's going to be torn up down there," said Jack Wallace, co-owner and codeveloper of the private marina project. After consulting with city officials, the developers decided closing the pier for the duration of construction was the best course. Most of the construction will be completed this summer and fall. The marina is set to open next summer and will include a floating operations building with a store, showers and lockers, as well as a new dock. The pier will reopen once the marina construction is over. On Thursday, Jen Cepeda was making jewelry with a friend at the foot of the pier. The Colchester resident was unaware of the coming closure. "Is it really necessary to close it?" she asked. "A lot of people come down here fishing."